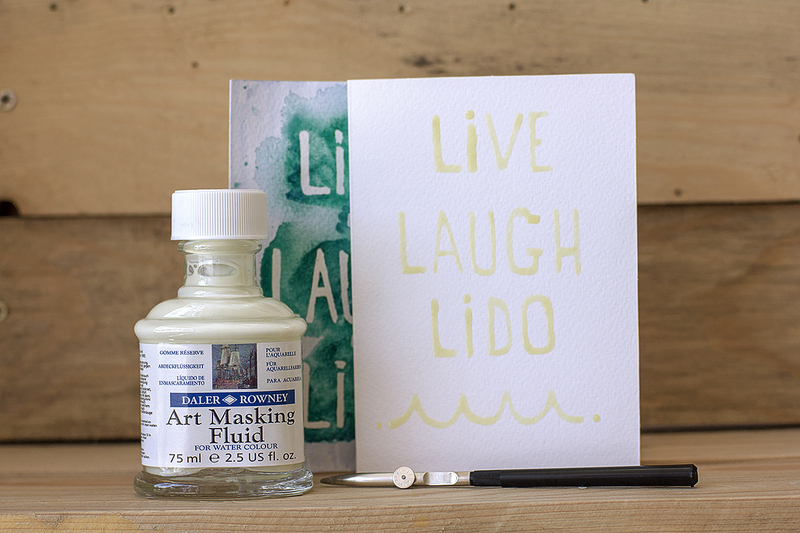 Using masking fluid, a ruling pen and your favourite summer colours, you can create a unique, bright and summery greeting card. 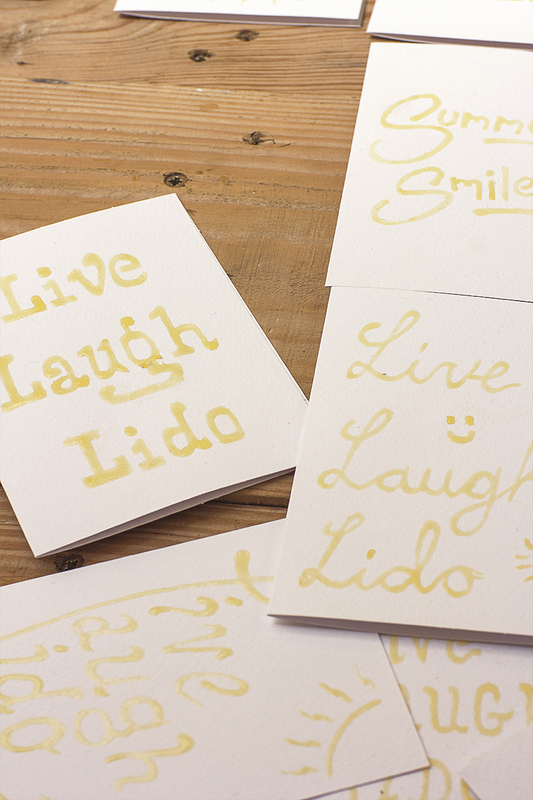 At Slanchogled we love to experiment and masking fluid allows you the freedom to try out a design and then quickly rub away what doesn’t work, leaving no trace. Once you’ve settled on a design or message simply add your favourite colours and the message will be left beneath. 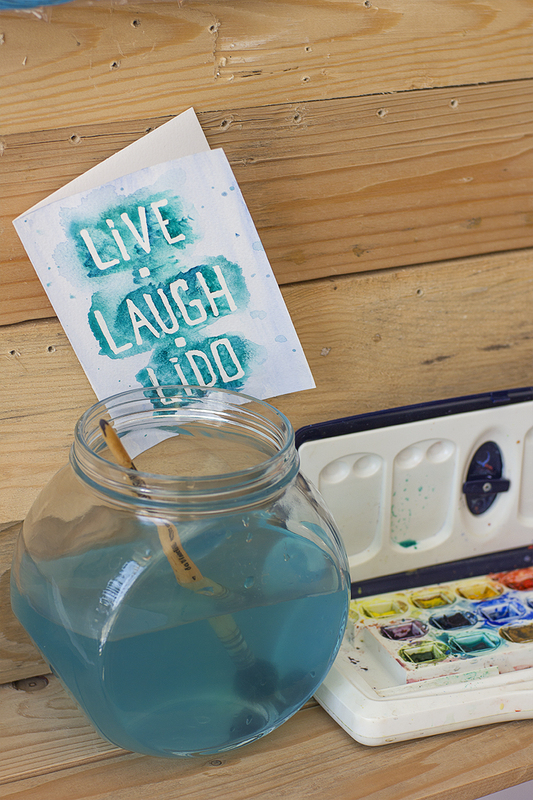 Watercolour adds a beautiful sense of freedom and lightness to your card – capturing the joy of summer for you to share with a loved one.